ERMIS FC supports all children that choose football in order to reach their dreams or if they prefer sports over alcohol or drugs; regardless of social status. Your support will aid us in supporting additional poor children and giving them a chance to accomplish their dreams. By Airplane either through Nea Anchialos National Airport (the nearest one), Thessaloniki Airport or Athens Airport. If you come by airplane and land in Nea Anchialos National Airport, by taking a taxi you will reach us in about 20 minutes. If you land in Athens or Thessaloniki than you can come to Volos by Bus, Train, Taxi or by renting a car. Please ask your travel agency for further details or contact us directly (see bottom of page). Check out Our Mobile Application "ERMIS FC"
ERMIS FC youth team enters the Man’s Championship and succeeds! 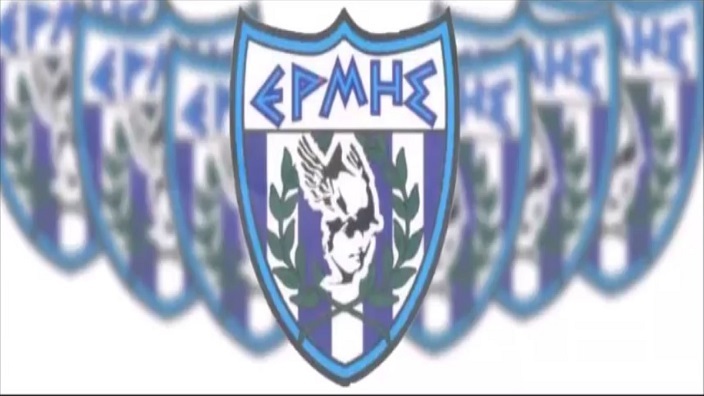 The Academies of ERMIS FC have now officially their own Anthem. Billy… a contract between two PRO teams?! Billy moves for the kill… a contract between two PRO teams?! (Full Report). 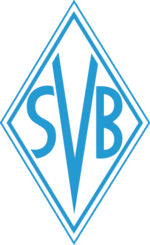 The blog of ermisvfland has been established in order to make reference to articles, and various other categories, which, due to space constrains, or for other reasons, cannot be submitted to its official sites. Using this opportunity, which a blog provides us with, we will expand to areas and discussions that will offer a broader understanding of our endeavour to all our readers. 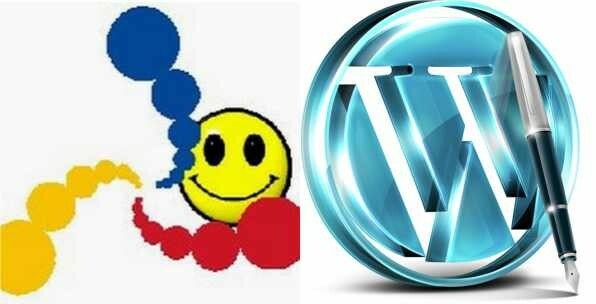 Moreover, you are free to re-post anything that will be published in our blog; as long as you make reference to our blog. 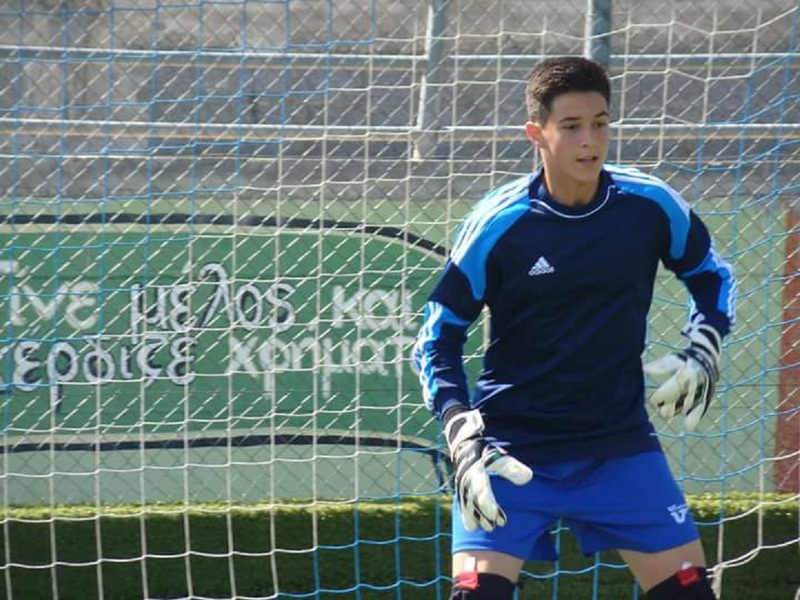 The Official Website of Greece's Top Private Football Academies ERMIS FC.